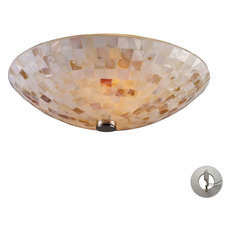 Flush mount lighting is a great choice if you’re looking to install ambient lighting in a room, and is an especially good lighting choice for rooms with low ceilings. 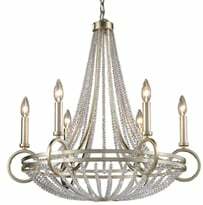 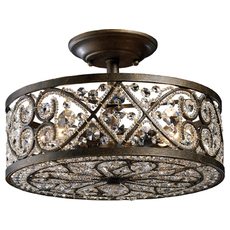 Unlike chandeliers or other pendants, flush mount lighting does not hang low from a ceiling and won’t take away headroom from the room. 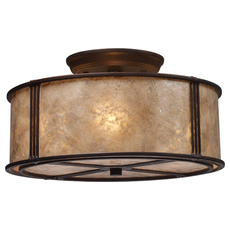 At the same time, flush mount lighting provides ample illumination and is a great choice as a primary source of light for a space. 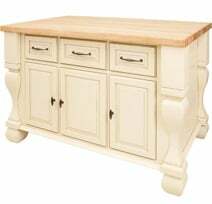 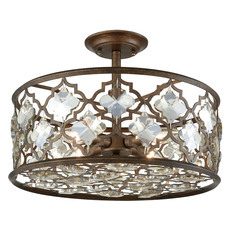 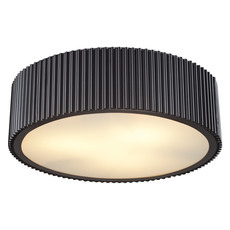  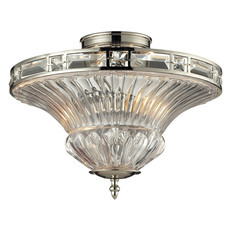 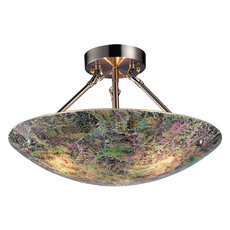 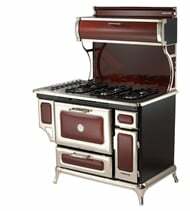 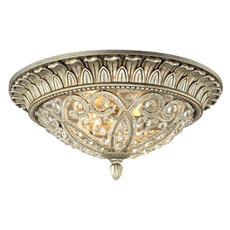 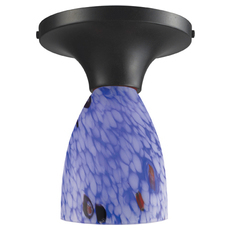 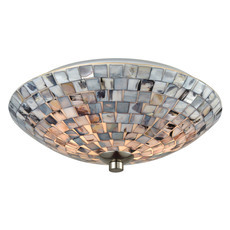 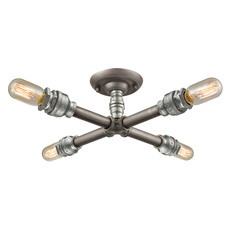 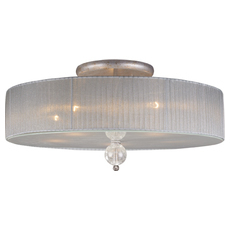 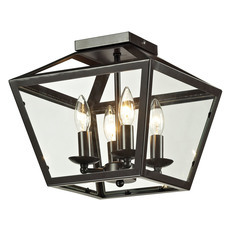 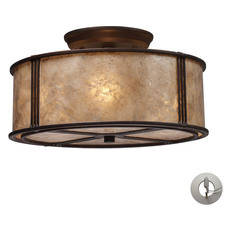 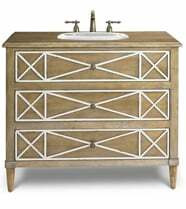 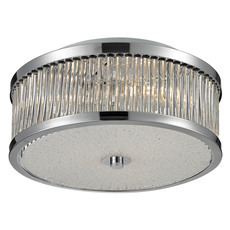 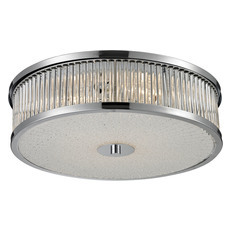 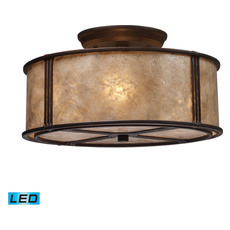 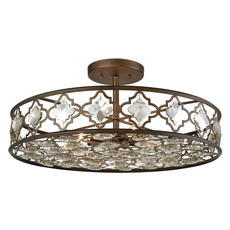 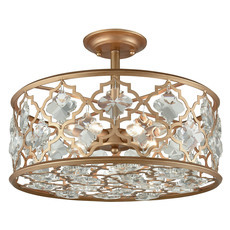 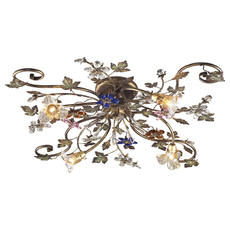 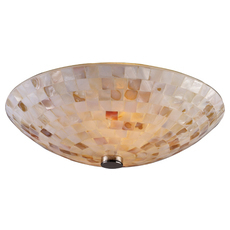 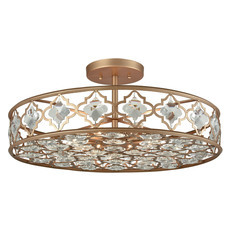 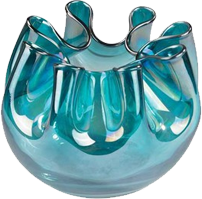 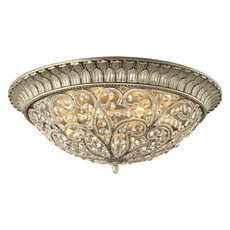 Additional accent lights could help nuance the lighting in a room with flush mounts.